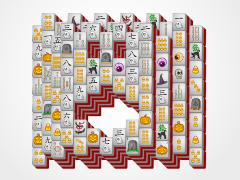 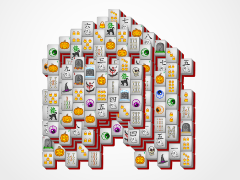 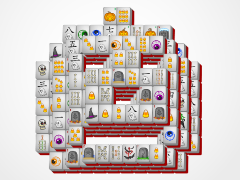 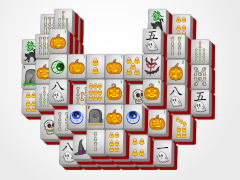 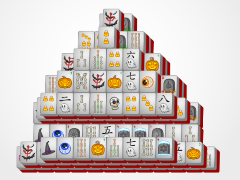 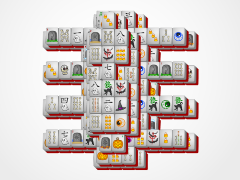 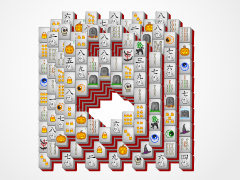 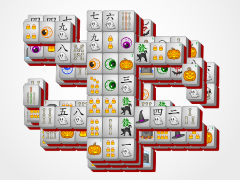 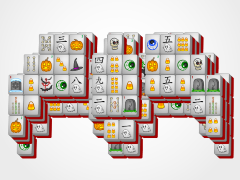 Conquer the pumpkin by matching identical mahjong tiles to get rid of them on the mahjong board. 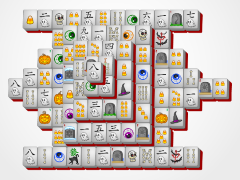 Each match makes the mahjong tiles disappear FOREVER!! 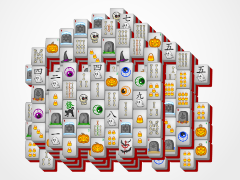 Get rid of them all and you win! 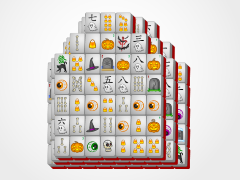 Easy as pumpkin mahjong pie! 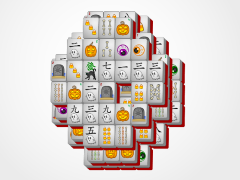 Have so much fun here at Halloween-Mahjong.com, with six fun layouts, a fantastic mahjong Halloween song, and great graphics that will keep you coming back for more!